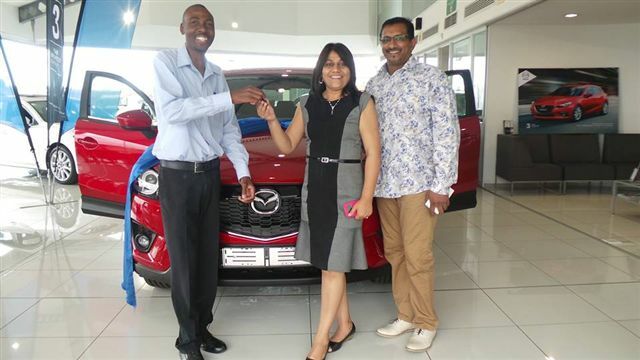 Mr & Mrs Nair took delivery of a stunning Mazda CX5. 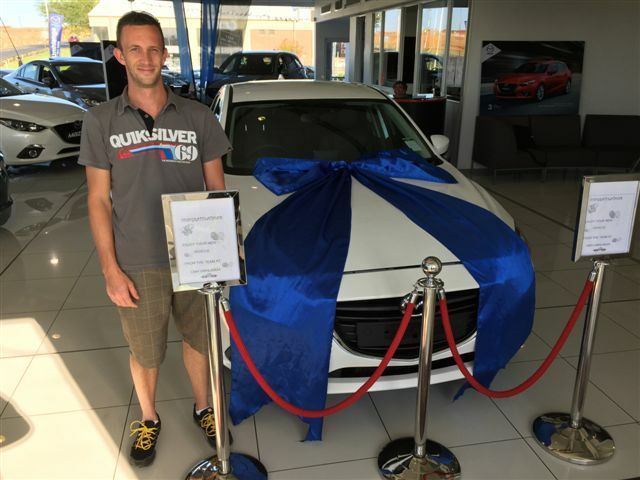 Salesman – Bongani Kwela. Mrs JM. 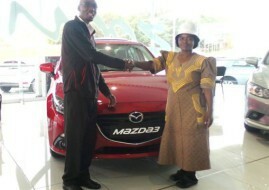 Mpatsi took delivery of a lovely red Mazda 3. Salesman – Bongani Kwela. 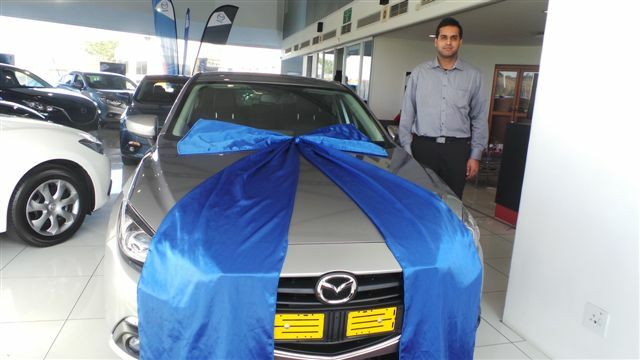 Mr Singh takes delivery of his new Mazda3. Salesman – Gary Reddy.